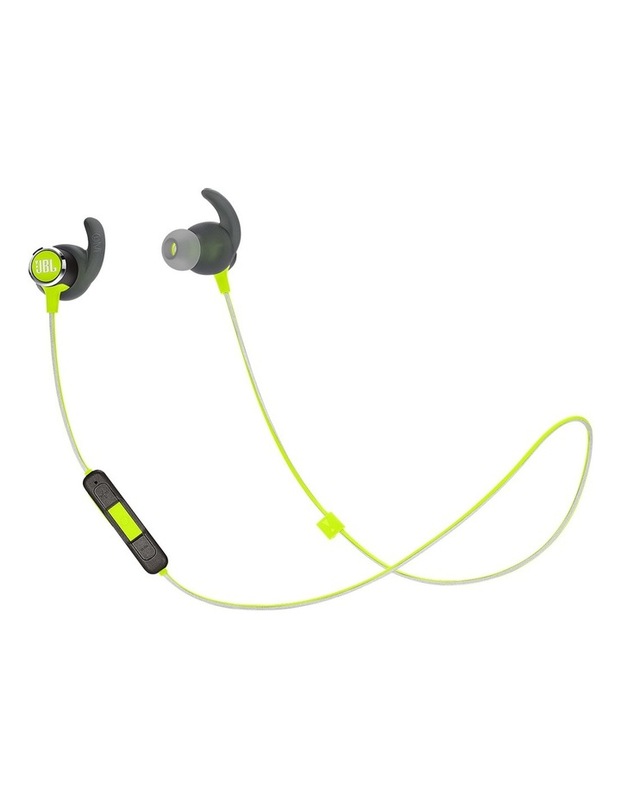 Reflect Mini 2 Bluetooth in-ear sports headphones Green. Introducing a wireless headphone designed to match your love for sport with your active lifestyle. 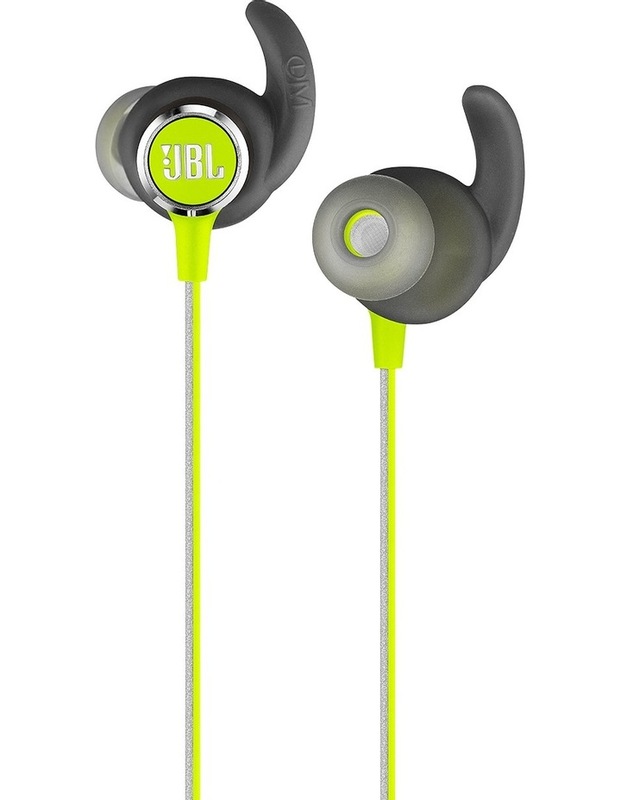 The JBL Reflect Mini 2 fits every ear shape and size with ergonomic silicone tips and patented Freebit enhancers, available in 3 sizes for customized comfort. Its sweatproof, lightweight aluminum design is stylish and feels effortless, while a 3-button remote and mic keeps music and calls conveniently close at hand. Its reflective cable keeps you more visible during nighttime routines. And with 10 hours of battery life powering signature JBL sound, you can keep moving without ever missing a beat. With the touch of a button you can conveniently manage your calls and access the voice assistant.